These veggie burgers are nothing to sniff at. Made from lentils and tofu, they’re packed with protein and plenty of spicy, savory flavor (plus, you can choose to fry or bake them, if you want to keep it oil-free!). Then, they’re served with a schmear of vegan mayonnaise, tomato, lettuce, and two unique toppings: sliced celeriac that’s been pan-fried in soy sauce and meaty sautéed mushrooms. Yum! I’m the founder of the popular Polish blog Wegan Nerd, which was named Culinary Blog of the Year in 2014 and Blog of the Year in 2015 by 100 Best Restaurants in Poland. I am a graphic designer specializing in animated film, illustration, and book design. I’m also a food photographer. 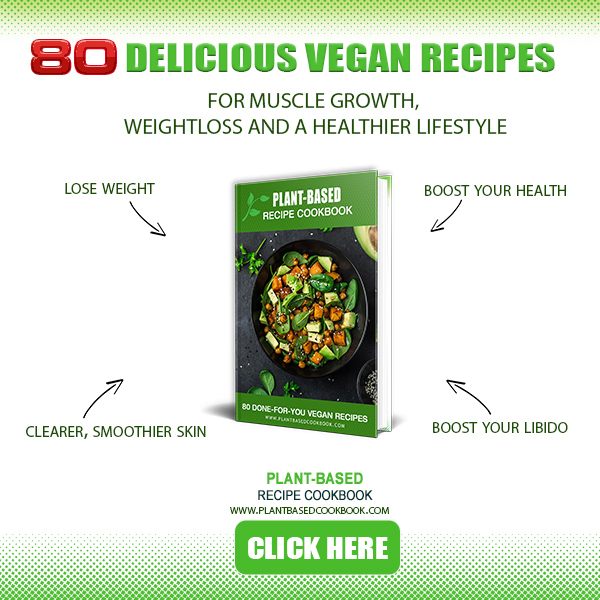 I teach vegan cooking and host workshops across my country and I just released my first cookbook.